Animated Matrix suit. It's awful, it's useless, it's a test made long ago. 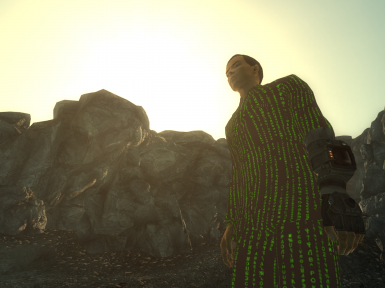 A recolor of the 1950StyleSuit with an animated Matrix-like texture. No Change of Stats. 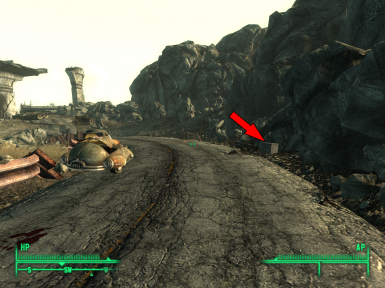 To be found in a metal box in front of the one person car at the Vault 101 entrance. It should need proper UV and Shader effects, I don't even know why I put this in public. Do what you want with it. Give credits, tho. 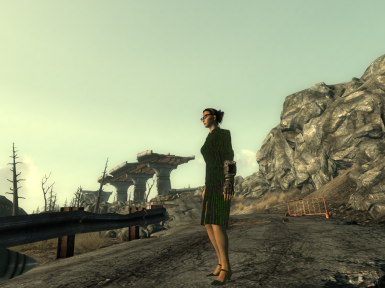 It can be ported to FNV, since the assets are shared. You MAY use this file to earn Donation Points.